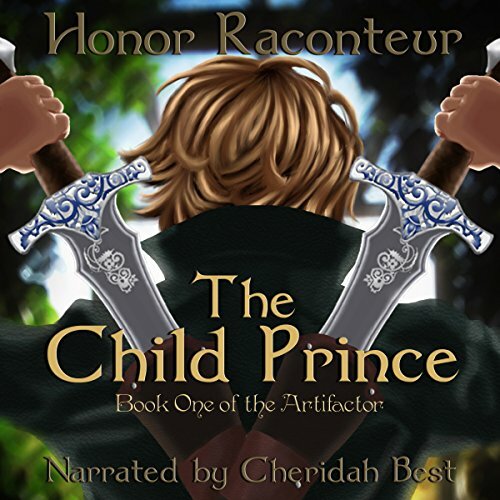 Showing results by narrator "Cheridah Best"
This is a Special Edition Book Series of the fairy tale type stories, realistic situation stories, fantasy and a few other genres as well! All the stories are Christian based and aimed to put a smile on those children we love. 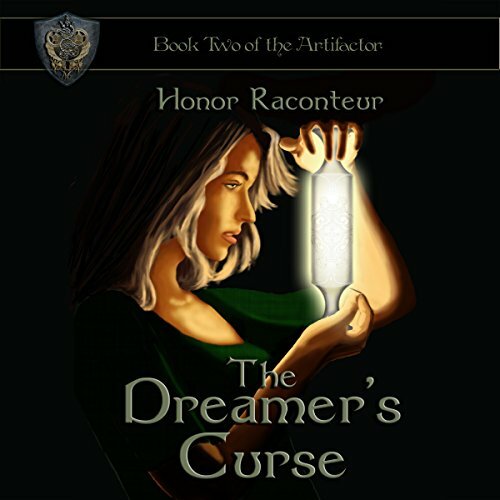 This will sure get you closer as a family as you discover the many tales told in this book. The stories have Jesus over taking these spiritual battles. It is time for the children of America and the World to know the real difference between good and evil. 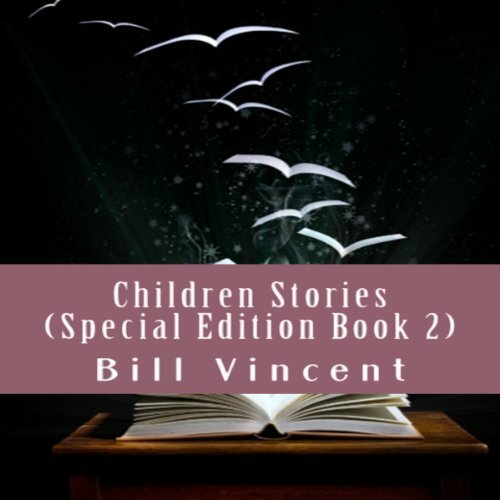 You are sure to enjoy Bill Vincent's Children Storeis.